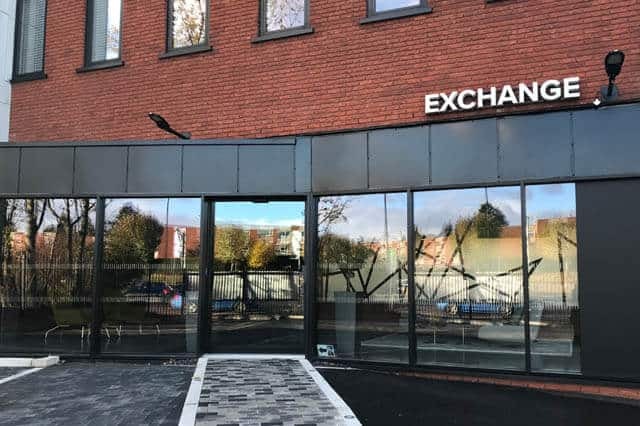 Location The Exchange is in the centre of Solihull and is in close proximity to Touchwood Shopping Centre. We are 3 minutes’ walk from Solihull Railway station and adjacent to Lode Lane car park which provide pay and display car parking. Parking Parking is available at Lode Lane multi storey which is adjacent to the right of the building when looking at it from the road. O’Neill’s on Poplar road is to the left of building and also offers pay and display parking. Amenities Ground floor access with washroom facilities.